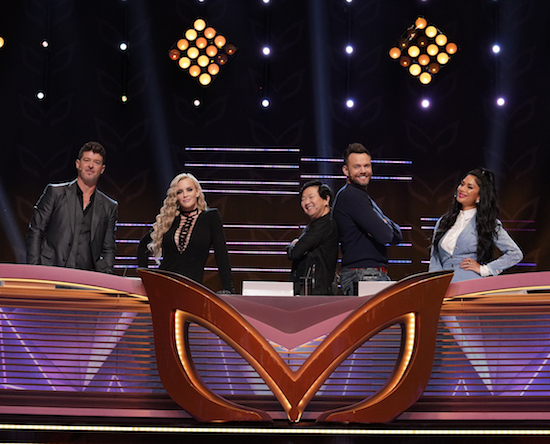 The third contest has been unmasked on THE MASKED SINGER…and it was former NFL great Terry Bradshaw! Bradshaw competed on the show as the Deer; he was at risk of being eliminated after losing his head-to-head battle, but ultimately NFL player/the Hippo Antonio Brown was sent packing. The Deer’s clues—including pleading the fifth on being an NFL player—led many viewers to speculate Bradshaw was under the mask during the premiere.